lay well below the dirt. and discovered a hidden labyrinth in the depths. of aged and ancient wine! of drinking himself under the table. Jung’s stupor may have hung eternal. Or so it was written in the prison urinal. upon their beloved Prime Credo. always seeking the Prime Material. 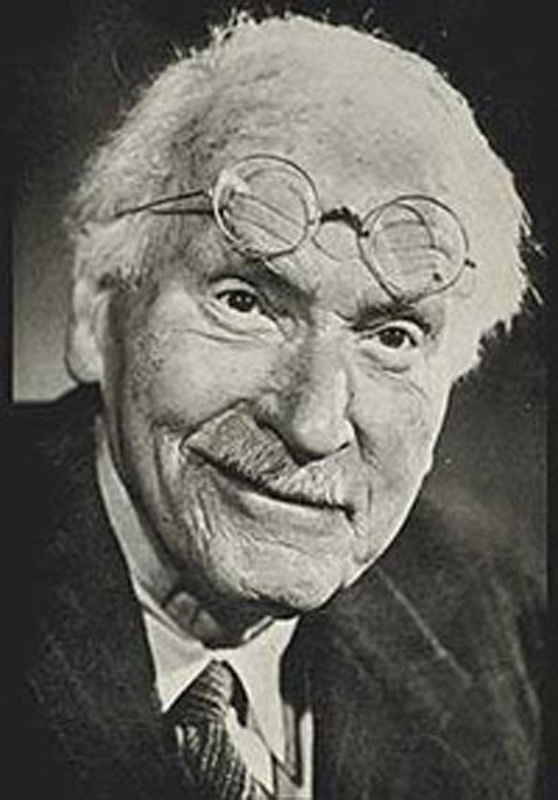 Carl Jung found his freedom.